Transform your living space with more natural light and large openings. 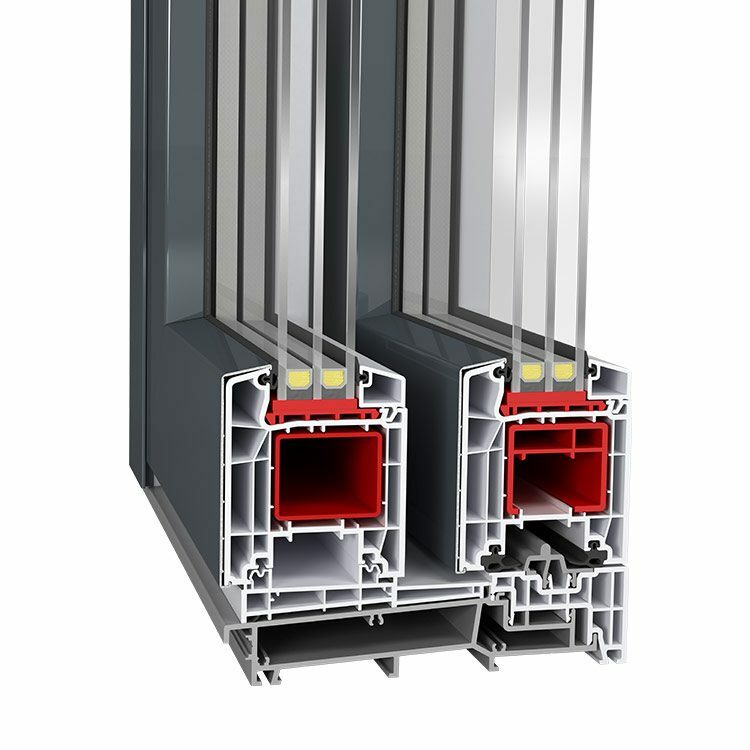 Our stunning lift and slide doors are bold, beautiful and come equipped with the finest German made hardware. With premium design and excellent energy performance, they add style, flexibility and security to any home while emphasizing your home's connection to the outdoors. 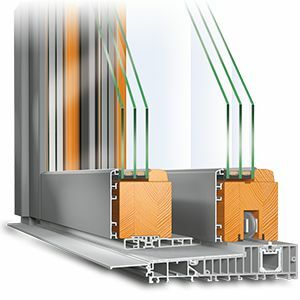 Neuffer offers four frame materials, custom sizes, colors and glazing to meet your architectural and performance needs. 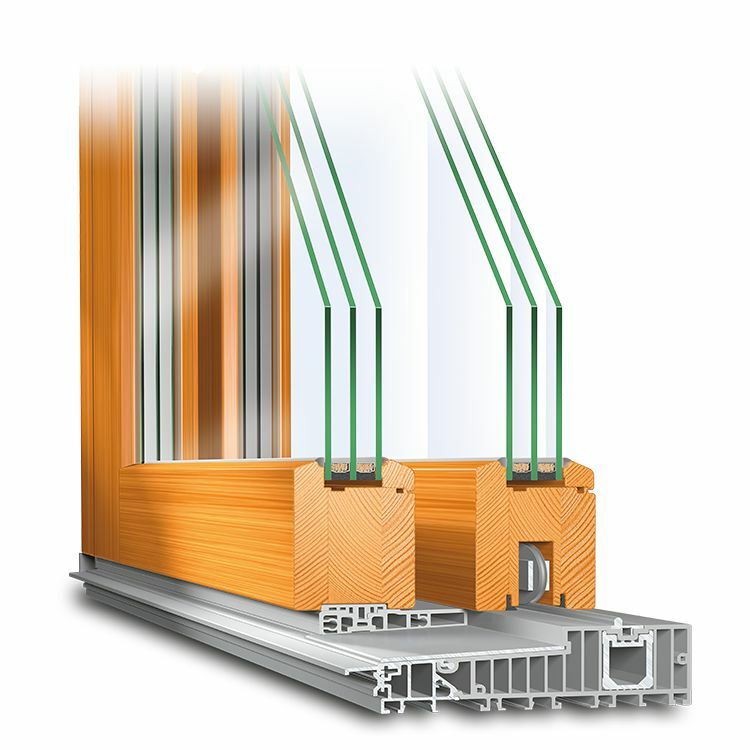 Vinyl frames are available in a large selection of RAL colors as well as decors such as woodgrain for example. Our solid wood frames are available both in the entire RAL color spectrum as well as a range of natural stains and finishes. 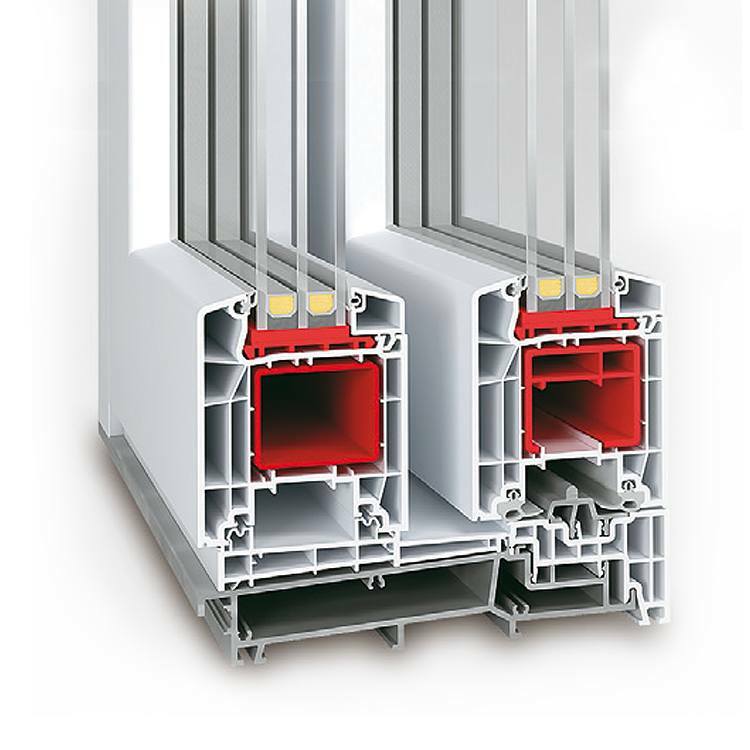 Aluminum is also available in the RAL color range applied to the anodized surface via powder coating. Dual color options are also available.